But when Jim's wife dies, Cal returns to help. He doesn't know a thing about apple farming--or children--but he's determined to be there for Jim, even as the painful torch he carries blazes back to life. Jim is grateful for his friend's support as he struggles with buried emotions and dark wartime memories. Then Jim begins to see Cal in a new light, and their relationship deepens in ways neither expected. Can they build a life together as a family and find happiness in a world that would condemn them? 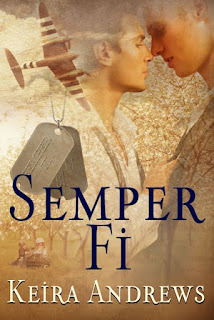 Note: This m/m romance contains scenes of violence. 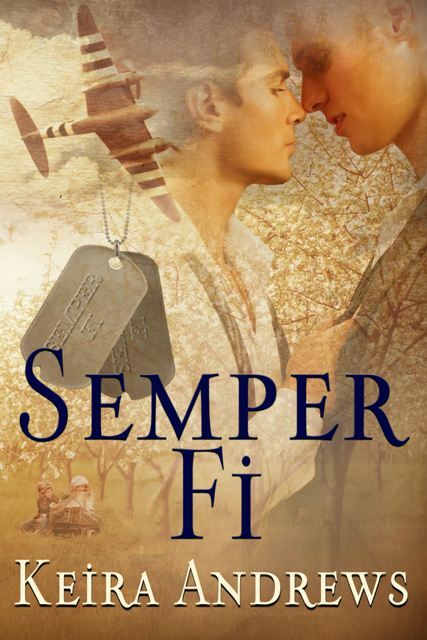 Keira Andrews has written a beautiful, bittersweet, intensely personal, and gripping tale about two friends' experiences during WW2, the lasting effects after the war was over, and the painful, heartbreaking, obstacle filled journey to find a love they had to keep secret. I was hooked from page one, and I can definitely say this is a book I will read over and over again.